This checklist will provide you with the Step-by-Step process of creating your own podcast. From conception to launch - it is all here. Register for your FREE Podcast Training Webinar & learn ALL of the steps (in the proper order) to successfully launch your own podcast! Interested in Starting Your Own Podcast? Since 2016, I have been helping people plan, prepare and launch their podcasts. Some have gone on to become highly rated podcasters in their own right! What is holding you back? Sean Douglas, Master Resilience Trainer, host of "Life Transformation Radio" and an in demand speaker and trainer: "He (Robert Thibodeau) got me started in podcasting and now my show is popular and I speak at many podcast events." 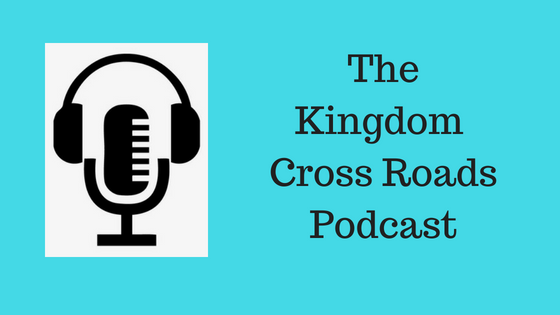 Do You Want to Be Interviewed on the KCR Podcast? 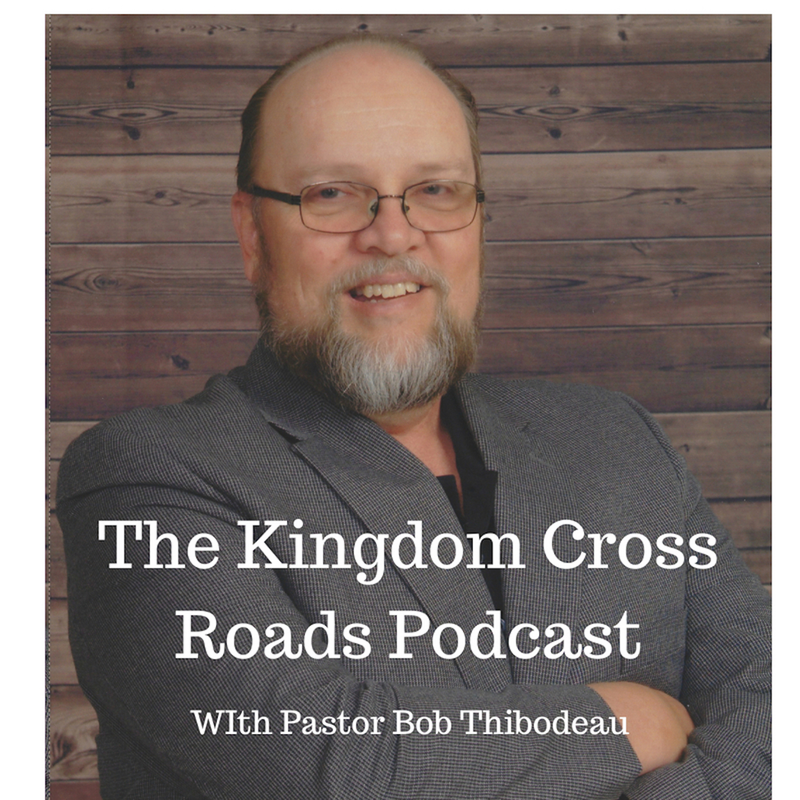 "I love the energy and passion Pastor Bob brings to this podcast!" Bill C.
"Pastor Bob does a great job at explaining and breaking down deep and intense topics. Wonderfully put together and very insightful!" M.E. "This is a great show. Very inspiring!" Brie G.
"I was inspired by the stories and your guests. Great podcast!" G.E. "I like a preacher who isn't just preaching, but allows the guests to talk so we can learn from others testimony. Also, he may have the best voice in the the world. If I had a TV show, he'd by the announcer!" A.R.